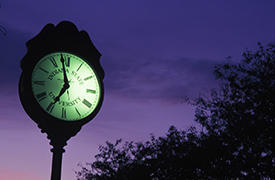 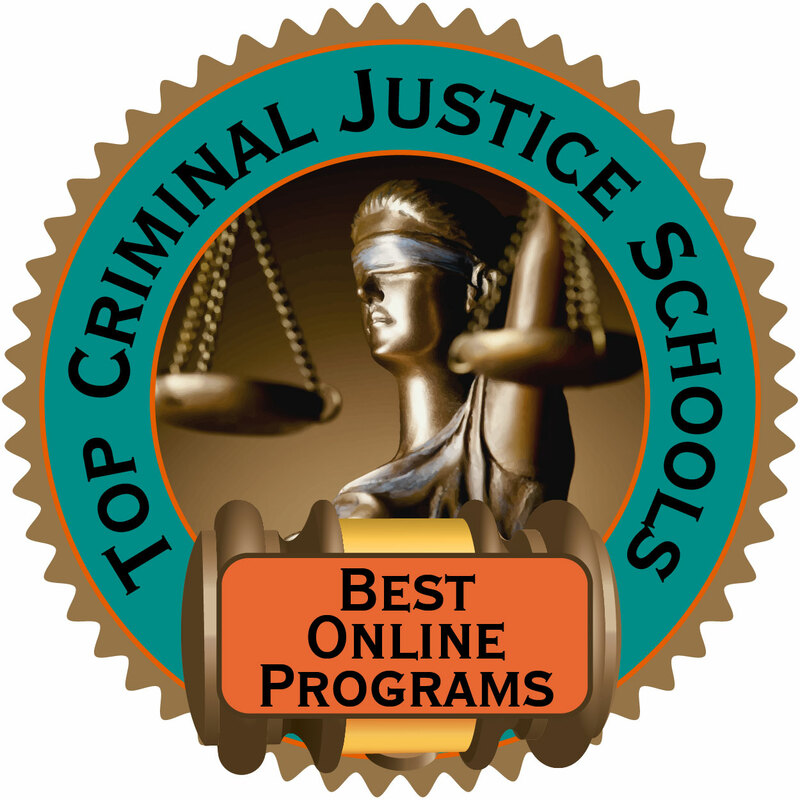 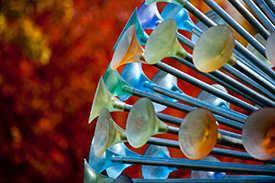 The CCJ Program has been recognized as one the best online programs in the country. 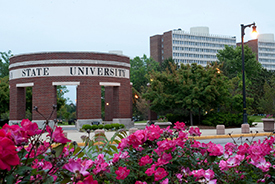 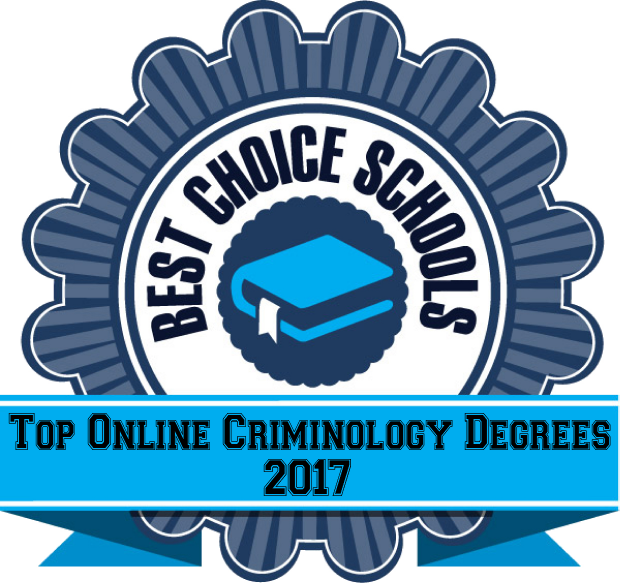 SR Education Group, an education research publisher founded in 2004 released its rankings and Indiana State University is ranked among OnlineU's 2016 Best Value Online Colleges for Law and Criminal Justice Degrees! 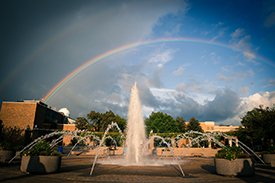 These rankings represent schools across the nation that are making an effort to provide the best value for students seeking online degrees. 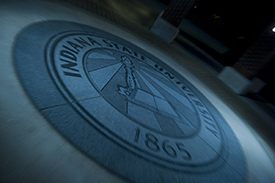 Due to exceptional affordability along with academic strength, Indiana State University made the rankings at #10 in online Law Enforcement degrees! 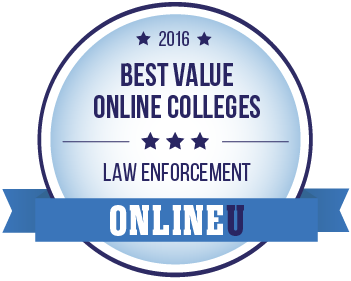 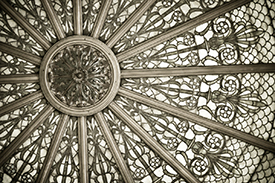 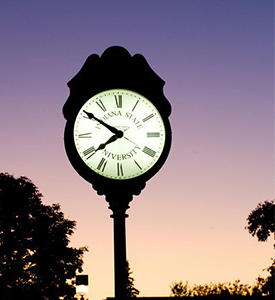 The full ranking is available here: http://www.onlineu.org/best-value-colleges/law-enforcement-degrees.